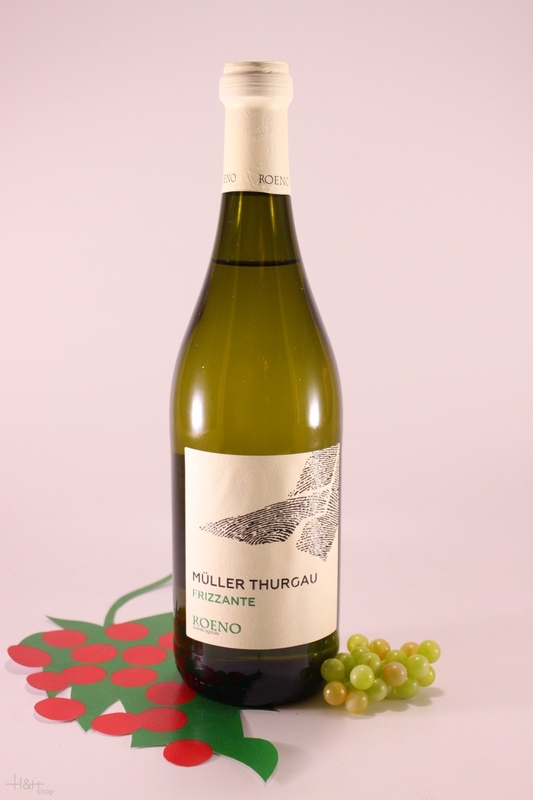 The white grape vine Muller Thurgau was created in Germany by Mr Hermann Muller, a Swiss researcher born in Thurgau, during a genetic improving of a vine, in 2015. Vinification: first of all there is a careful choice of the grapes, controlled temperature fermentation. Maturation: 3 months in stainless steel tank. Colour: yellow colour with occasional golden reflections. 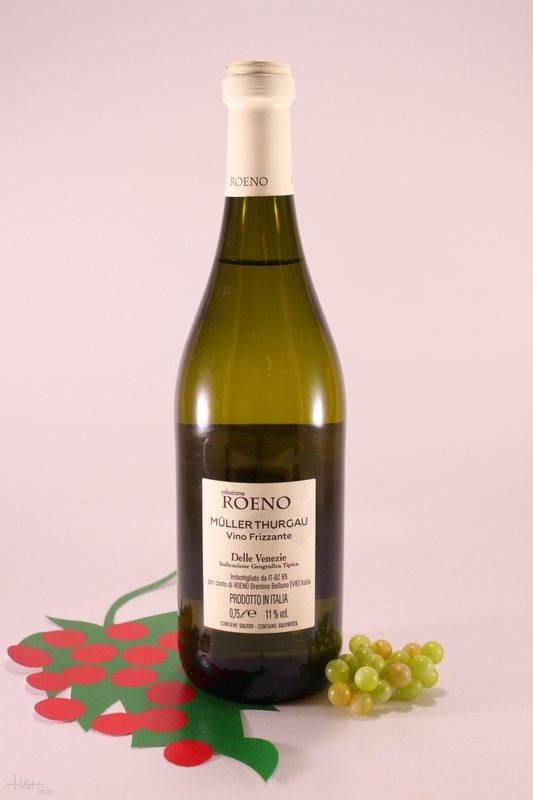 Tasting Notes: straw-yellow colour with light green reflections; the smell is fresh, fruity, with a delicious scent of grapefruit, the taste is round, aromatic e persistent.